A human being is nothing if you take away the freedom to think and to act, if there is no justice in how you live your life or carry out your work, and if there is no respect for your basic human dignity. 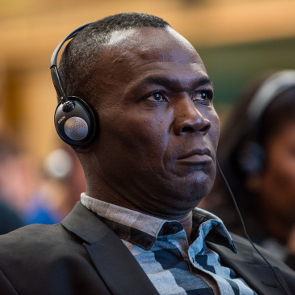 Djeralar Miankeol is a human rights defender in Chad. 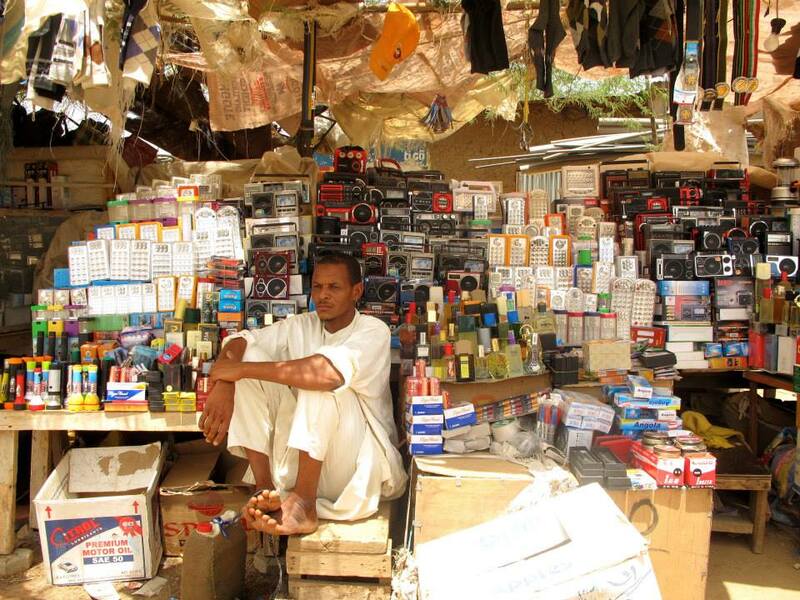 He is the director of Ngaoubourandi, an organisation that works to defend the rights of small farmers and vegetable growers in the south of Chad. Ngaoubourandi works against land grabs, corruption in the petrol sector, and unlawful expropriation of farmers' land. It organises research projects, advocacy, round tables and conferences to highlight these issues. It has also developed a project to provide clean water to about 40,000 people and opened a small health centre.